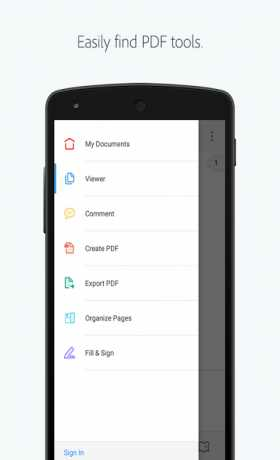 Adobe Acrobat Reader is ann app to View all of your PDF documents. 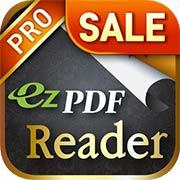 Convert PDFs and organize pages on the go by subscribing to one of Adobe’s online services. 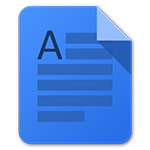 You can get started without ever leaving your app and subscriptions work across all your computers and devices. 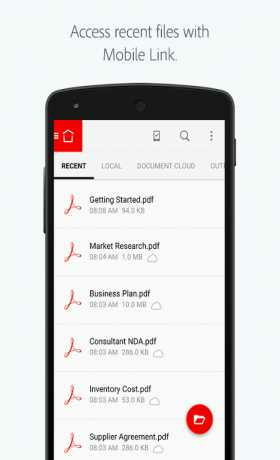 If you have a subscription to Acrobat Pro, Acrobat Standard, PDF Pack, or Export PDF – just sign in to convert and export PDFs on the go. 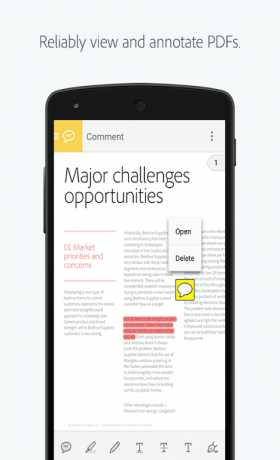 Adobe Acrobat Reader for Android is free.